The passion for Japanese cuisine led Chef Tan-San to start Hajime Tonkatsu & Ramen. Hajime is the Japanese word for "beginning" (初め) and the short form for “Hajimemashite”, which means “Nice to meet you”. It represents our philosophy of going back to food’s beginning and our warm welcome to all patrons. 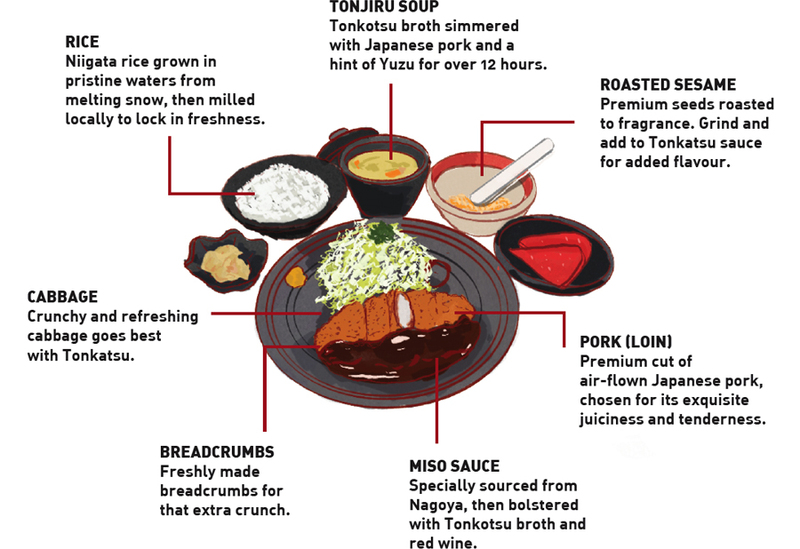 Chef Tan-San’s journey began after mastering the art of Tonkatsu in Japan and returned to Singapore to helm the kitchen of Tonkichi, making him the nation’s very first Tonkatsu Chef. Subsequently, Chef Tan-san became the Pioneer Chef of Tampopo, famed for numerous creation. Bringing 25 years of Japanese culinary experience, Owner/Chef Tan-San looks to share his passion by bringing you authentic Japanese Cuisine at affordable price here at Hajime. ALL PRICE INCLUSIVE OF GST. Today, at Hajime, Chef Tan-san and his team share their passion for Japanese food by bringing you authentic Japanese cuisine in a modern setting and at affordable prices. Please send in your enquiries with this form.